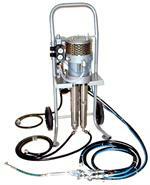 JOINTMASTER PRO2 IS A DUAL COMPONENT , 1:1 RATIO JOINT FILLING POLYUREA PUMP. 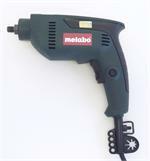 CAN BE CONVERTED TO 2:1, PLEASE CALL FOR DETAILS AND SPECIAL OFFERS. 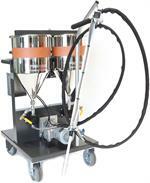 Polyurea Pump: JOINTMASTER PRO2 IS A DUAL COMPONENT , 1:1 OR 2:1 RATIO JOINT FILLING POLYUREA PUMP. 110Volt & 220Volt Versions. PLEASE CALL FOR DETAILS AND SPECIAL OFFERS. SealBoss PA3000 DUAL COMPONENT EPOXY INJECTION PUMP. 2:1 RATIO WHICH CAN BE CHANGED TO 1:1 FOR ADDITIONAL COSTS. PLEASE CALL FOR DETAILS.